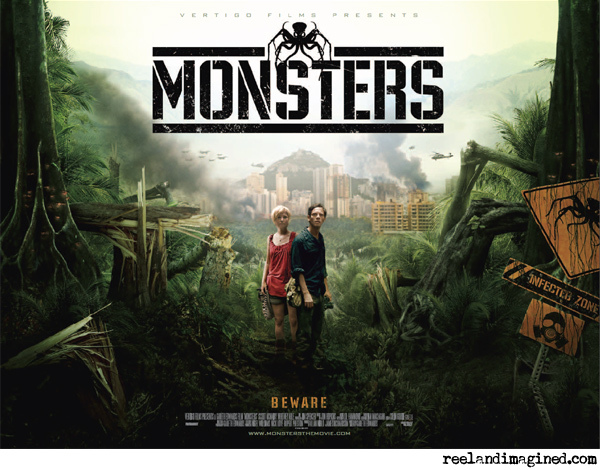 As the end credits roll on Monsters, British director Gareth Edwards’ first theatrical feature, the gentleman sitting behind me says what many viewers might well be thinking. The film’s set-up is this: a space probe returning to Earth explodes over Mexico, scattering spores that grow into giant, octopus-like aliens. These aliens, known to the population as simply ‘creatures’, turn large parts of the country into a no-go area, a huge ‘infected zone’. Six years later, a photo-journalist on assignment in Mexico (Scoot McNairy) is given the task of bringing his boss’s daughter (Whitney Able) home safely to America. So far, so ‘multi-million-dollar blockbuster’, right? “In case no one can hear you, laugh!” That’s the advice on the back of the DVD packaging for Dark Star, a movie celebrating its 35th anniversary this year. The quote, which parodies the original tagline for Alien, sounds like a weak advert for Scary Movie 9: Terror Beyond The Stars, and on its merits one could be forgiven for expecting the film that carries it to be a broad comedy full of puns about the captain’s log, black holes and re-entry. Dark Star, however, is cleverer than that. 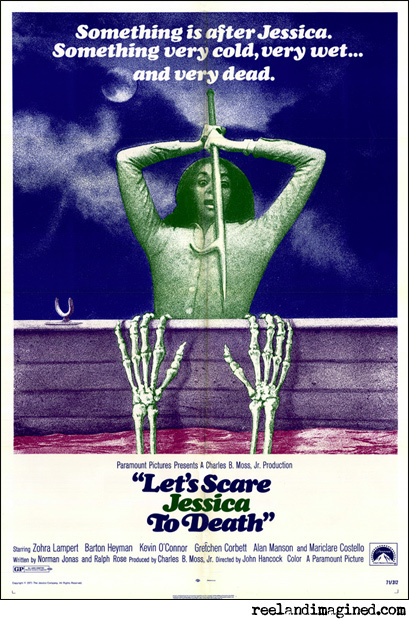 Made over four years on a budget of around $60,000, this one-time 16mm student short was the calling card for two young filmmakers, John Carpenter and Dan O’Bannon. 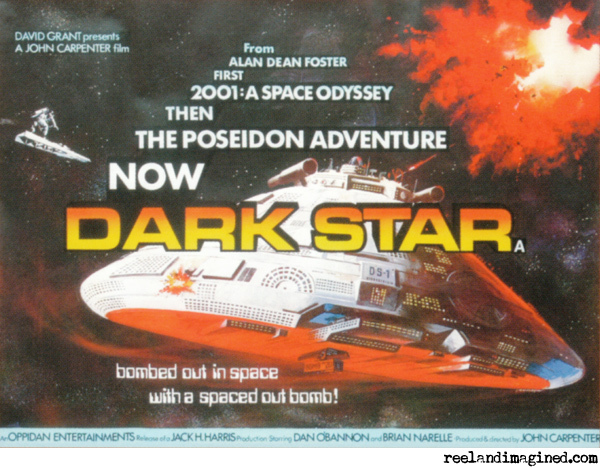 Expanded to feature-length, transferred to 35mm and released theatrically in 1974, Dark Star tells the compact tale of a small group of astronauts – Doolittle, Boiler, Pinback (played by O’Bannon himself), Talby and Powell – who’ve been sent into deep space to seek out and destroy unstable planets to make way for colonisation. 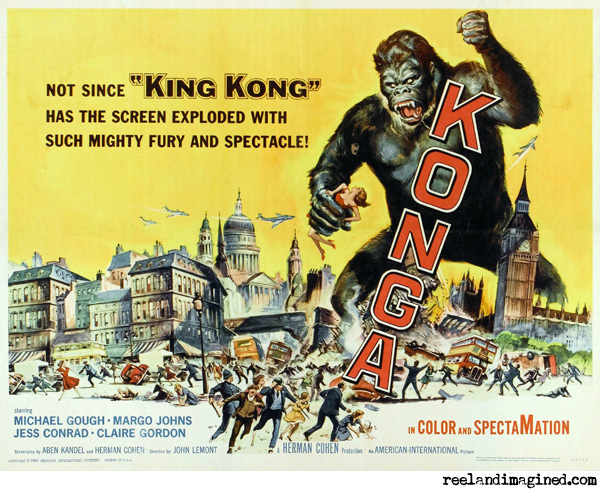 And despite the film’s technical deficiencies (not-so-special effects and some less-than-stellar acting), it flies the line between comedy and science-fiction with precision. It’s a tradition on this day that I post a pic of my efforts with a pumpkin and a tiny hacksaw blade so, well, here’s this year’s flawed masterpiece. 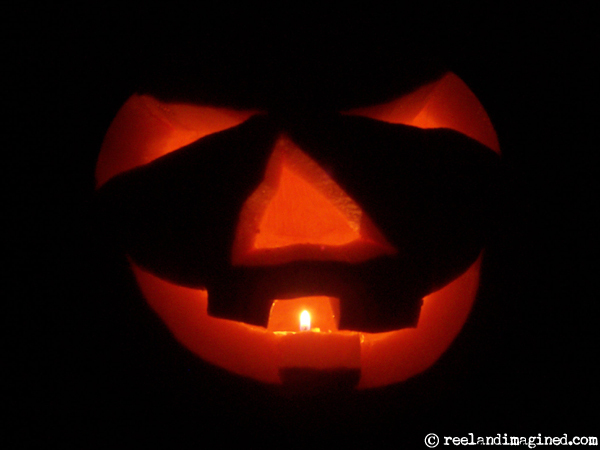 Nothing radical; just a good old-fashioned jack o’lantern. A hint of evil in the eyes and a toothy smile – exactly how it should be. Halloween actually started a day early for me, as I spent Thursday evening supping pints of the Devil’s brew (well okay, Strongbow) in the company of Satan’s house band, Slayer. Hammersmith Apollo was the venue – the very same place, albeit with a different name, that I saw my first Slayer gig 20 years ago, on the South Of Heaven tour. The nice lady in the chemist handed me a packet of travel sickness pills. 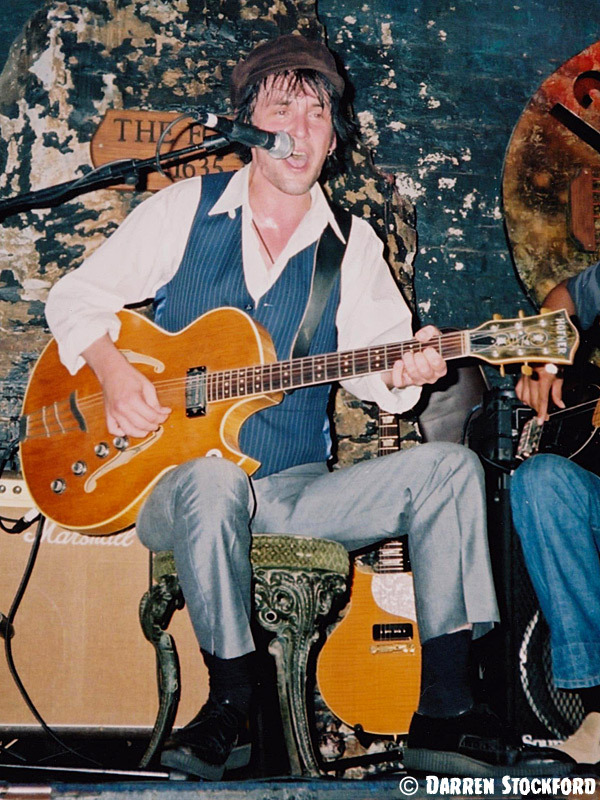 What I neglected to mention was that I wasn’t travelling at all – not in the physical sense, anyway. My plan was to pop a pill, sit in a darkened cinema and spend 90 minutes goggling George A Romero’s Diary Of The Dead – hopefully without puking at the handheld camera work that’s marred my enjoyment of recent, similarly styled films. Romero’s fifth ‘Dead’ movie takes a year-zero approach to a worldwide zombie outbreak: it’s a reset for the series, rather than a continuation, and most of what’s on screen purports to be shot by the story’s characters. 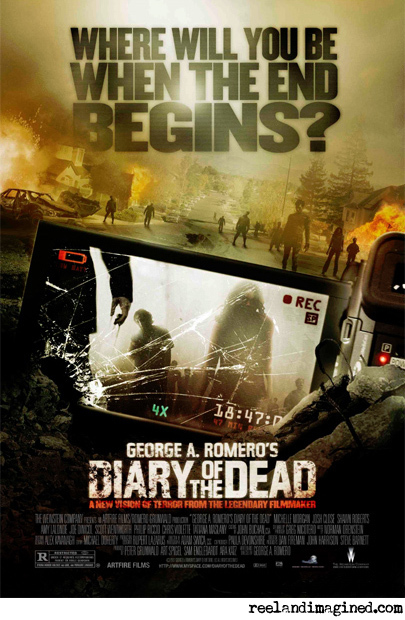 After the gloss of 2005’s Land Of The Dead, Diary is an attempt by Romero to return to his roots and make a truly independent, low-budget, interference-free zombie film.